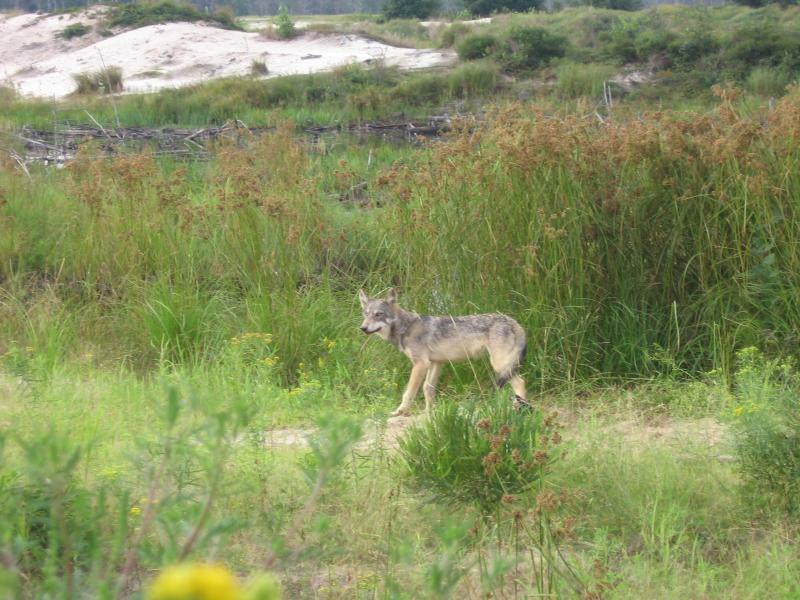 A bill making its way through committee would end the Wisconsin DNR’s monitoring of wolves. The legislation would also prohibit law enforcement officers from taking action if a wolf is poached or harmed by things like traps. 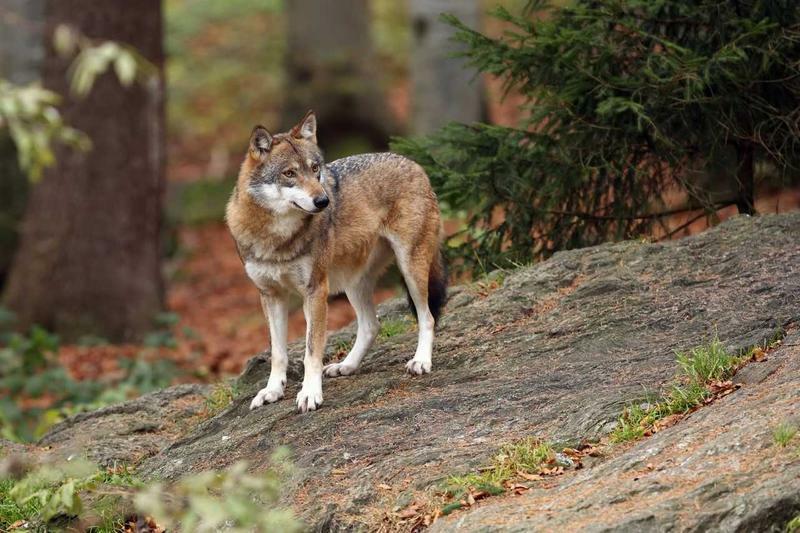 At a heated public hearing Wednesday before the Assembly Committee on Natural Resources and Sporting Heritage, Senator Tom Tiffany (R) of Minocqua said the bill is designed to force Congress to remove wolves from the federal endangered species list. The Tuesday U.S. 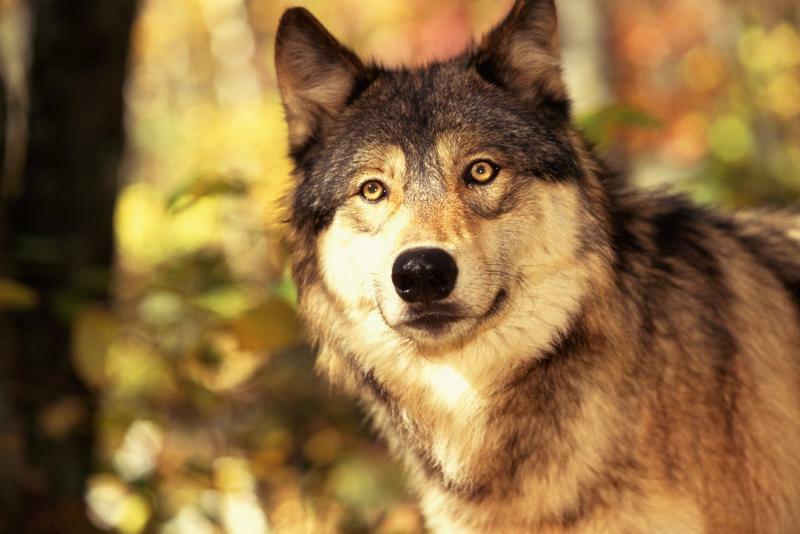 Circuit Court of Appeals in Washington D.C. ruling protects wolves in Wisconsin, Michigan and Minnesota. 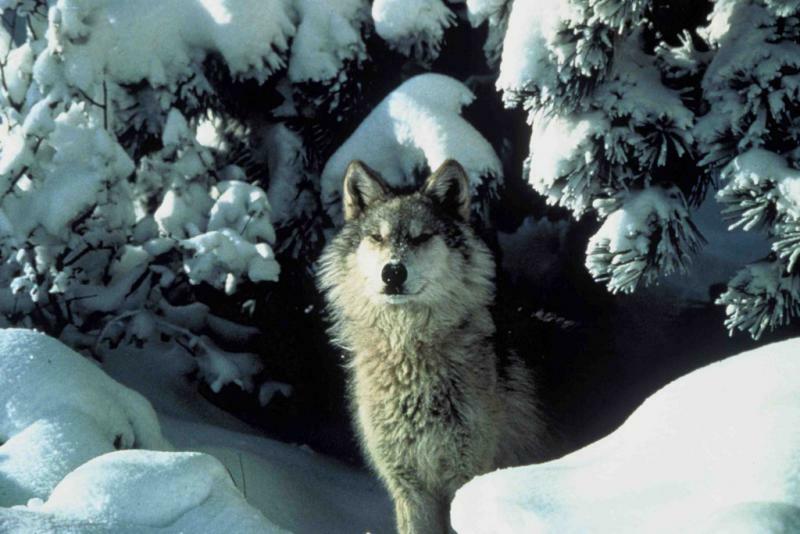 The ruling comes after years of debate, as well as decades of disagreements over the size and management of the wolf population. 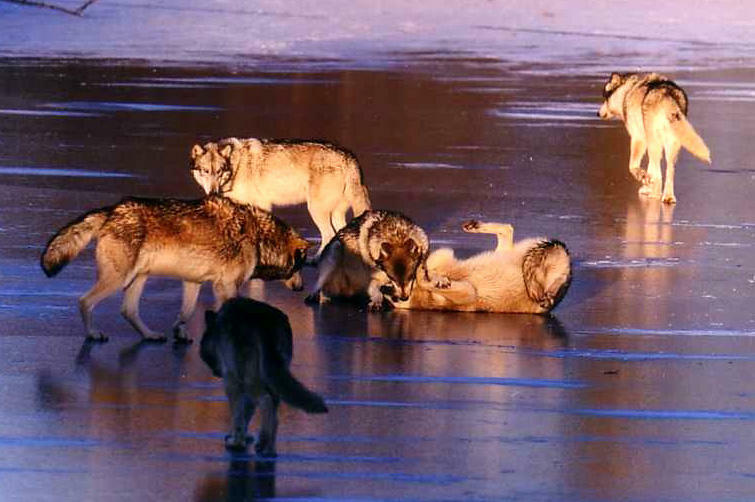 In the early 1900s, Wisconsin instituted a bounty to keep the number of wolves down, in hopes of bolstering a dwindling deer population. 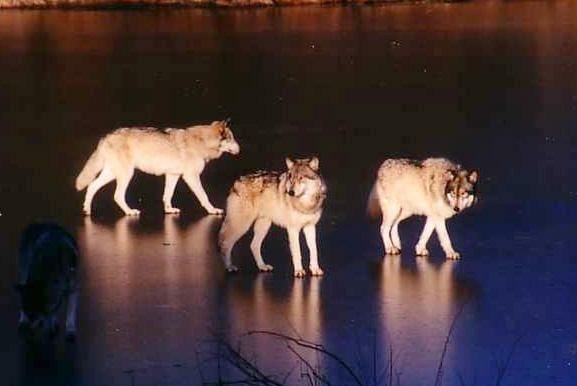 By 1960, wolves were declared extirpated from Wisconsin. The Milwaukee Film Festival includes a whole series of films with Wisconsin themes or made by Wisconsinites. That includes a film called From Mass to the Mountain, which features the environmental work of a priest from Ripon, dubbed Padre Pablo by the people he helps in Panama. 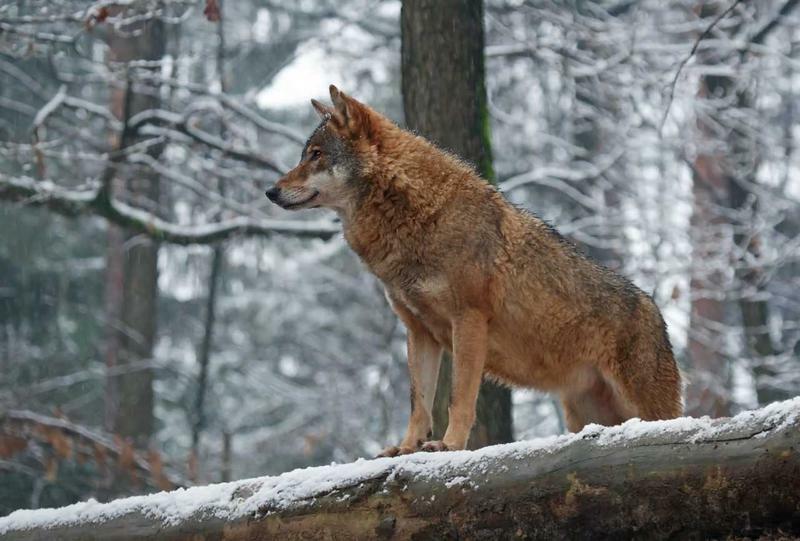 A group calling itself the Great Lakes Wolf Patrol will head into the woods along with hunters Wednesday, as Wisconsin's third wolf hunt begins. 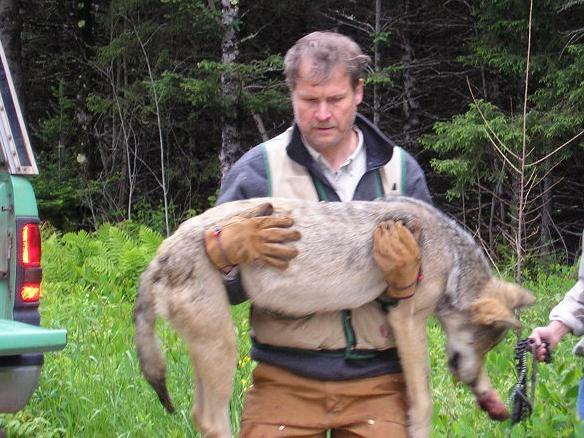 In less than four months, Wisconsin’s third wolf hunt will commence. The quota will be 156; nearly 100 less than last year’s. 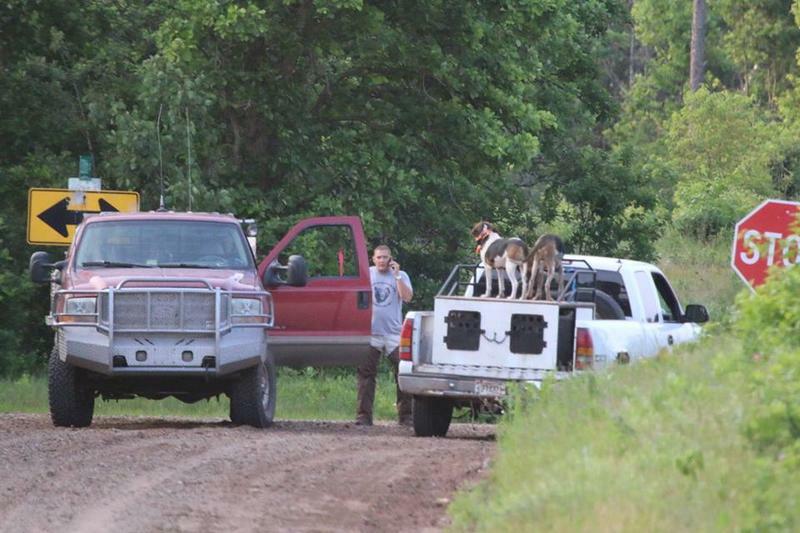 Wisconsin's second annual wolf hunt has now closed in four of six zones in the state. 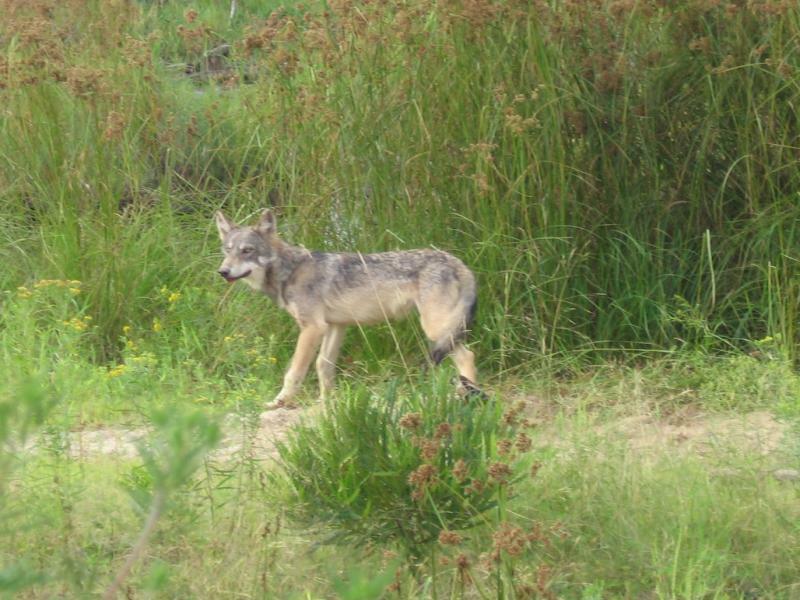 State officials say Wolf Harvest Zone 2 in northeastern Wisconsin will close to hunting and trapping at 3:00 Wednesday afternoon.